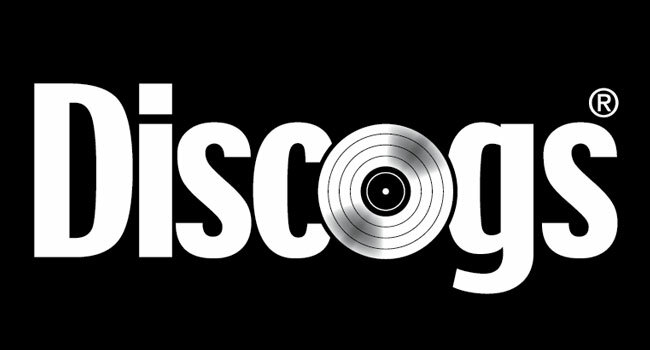 Discogs, the world’s foremost Database, Marketplace, and Community for physical music, surpasses a significant data milestone with the addition of the ten millionth release to the Discogs Database. The user-built, open-source database, with more than 400,000 Contributors, continues the nearly 18 year mission to build the most extensive and comprehensive music Database and Marketplace in the world. In 2000, Founder and President, Kevin Lewandowski launched the Discogs Database by submitting The Persuader’s 2xLP release Stockholm followed by the launch of the Discogs Marketplace in 2003, establishing an essential resource for record collectors worldwide, and unknowingly setting a cornerstone for the vinyl revival and international cultural experiences like Record Store Day. Present day, nearly 42 million releases are for sale in the Discogs Marketplace, spawning a $200 million (USD) impact on the global music industry (2017), powered by the most extensive and comprehensive music Database in the world. Discogs is the user-built database of music with a catalog of more than ten million releases and 5.3 million artists, making Discogs the largest physical music database in the world. In addition, Discogs connects buyers and sellers across the globe. With more than 42 million items available and thousands of sellers, this is the premier spot for new releases to hard to find gems. Download the Discogs App for iOS and Android.